These remarkable Accords are ready for your driveway! 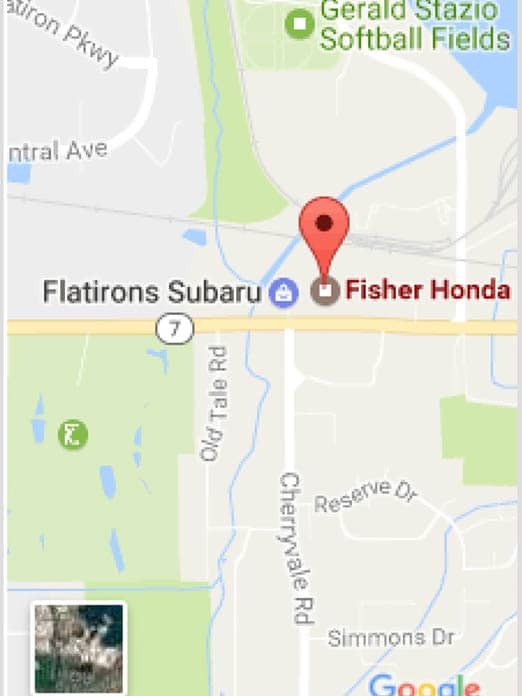 Fisher Honda has been family owned and operated right here in Boulder for over 45 years. From the very first time you interact with one of the Fisher employees, our goal is to make you feel like part of out extended family. Fisher has over 500 Google reviews and a 4.8 out of 5 star rating, giving you a chance to see why people come to Fisher in Boulder. At Fisher, we believe that buying a car is about much more than just the price you pay, it’s about the experience you have while purchasing the car. We want you to leave our dealership knowing that you were treated properly and got a great deal on your new Accord. If you would like to learn more about the Fisher Family Experience, click here.